(L-R) Barry Prall and Trevor Montgomery from Tazin Lake Lodge with a 47-pound lake trout that Barry caught. Joe Henry from Lake of the Woods Tourism gives us an update from the Rainy River and offers tips on big walleye and sturgeon fishing. 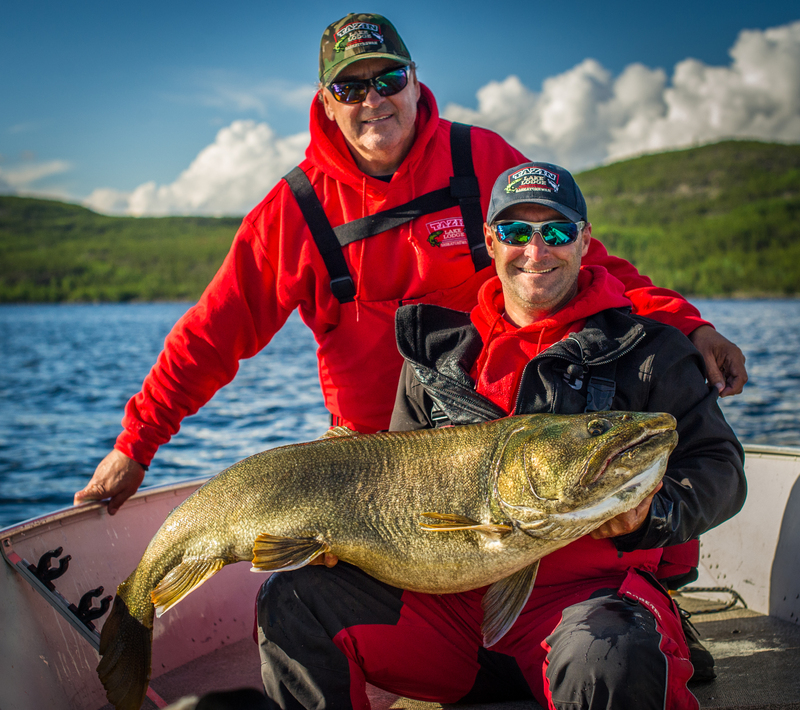 Trevor Montgomery and Barry Prall from Tazin Lake Lodge in Northwest Saskatchewan talk about giant lakers and huge pike. Tim Potoczny from McQuiod’s on Mille Lacs explains why he decided to move to Minnesota and buy a resort and what it will be like this summer. And Brian Peterson from Outdoor News talks about their new digital subscription service. 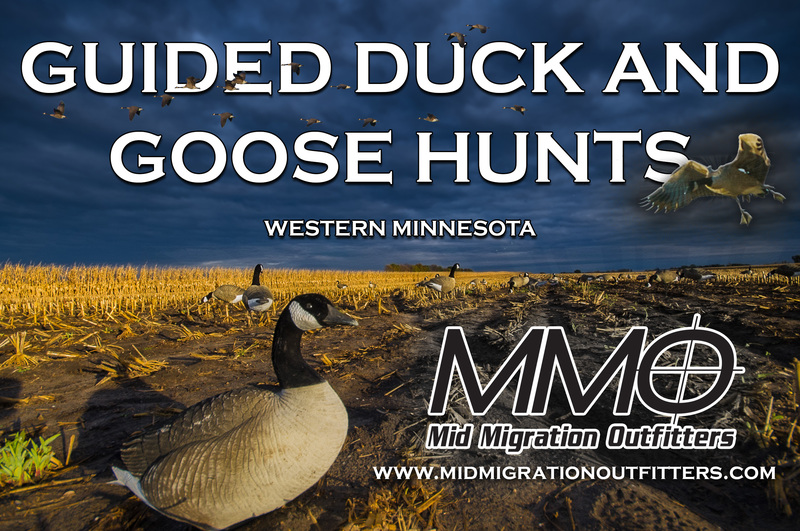 Next Show #344: Turkey Tips, Wyoming Merriams and Rainy River Report.